Ferry Point will mark its opening in April, but it’s already been dubbed by many as one of the great golf courses in the country. Golf.com named the public New York City layout No. 10 on its list of the Top 10 Municipal Courses. This early recognition comes on the heels of the course receiving third-place recognition in Golf Inc.’s 2014 “Development of the Year” contest. 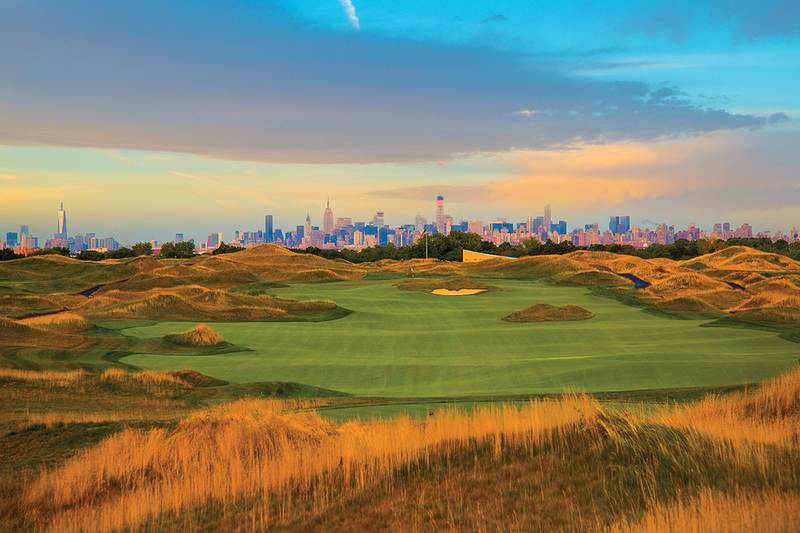 It was a top-10 in Golf Digest’s annual Best New Courses list; the American Society of Golf Course Architects Design Excellence Recognition Program awarded Nicklaus Design and Ferry Point with one of 12 “Design Excellence” awards for 2014. The course also received recognition by the Florida Chapter of the American Society of Landscape Architects as one of 30 recipients of the organization’s 2014 Design Awards, and received the Environmental Sustainability Honor, as well as the Award of Excellence in the Resort and Entertainment Category.